While they represent a big leap forward in the annals of plumbing history, not all trenchless pipe repairs are created equally. When you need water or sewer line repair in Dallas, you might not think much about the difference in the two leading technologies. 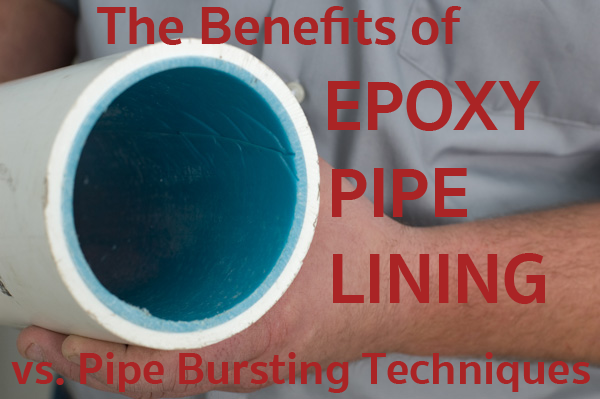 Before you’re faced with making a decision while pipes are leaking at home or around the office, consider epoxy pipe lining versus pipe bursting trenchless repair. Both technologies gained wide-spread acceptance for residential and commercial plumbing repairs by the early 1980s. Epoxy pipe lining is referred to as cast-in-place piping, or CIPP, and pipe bursting is often called pipe splitting or up-sizing. Both techniques repair damaged water and sewer lines without digging up and removing old pipes. This trenchless approach to solving underground plumbing problems saves home and business owners thousands of dollars every year. 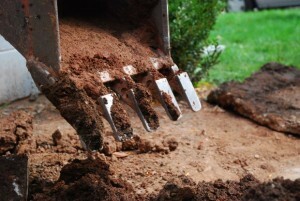 Both technologies eliminate the labor costs of excavation and help preserve expensive landscaping. While they can accomplish the same goal, the two processes depend on very different operations. Does Up-sizing Really Burst Pipes? 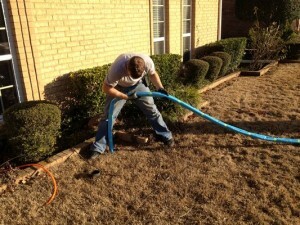 This technique performs as advertised with special equipment that bursts through existing pipe while it expands surrounding soil and pulls replacement pipe into place. Ideally, the process handles any pipe diameter, but it has several drawbacks. The large, pipe-bursting mechanism requires digging an insertion pit, so the operation isn’t entirely trenchless. Percussion forces from bursting pipe often cause significant ground movement that affects infrastructure surrounding work site. Up-sizing is especially risky in rocky or sandy soils, so it’s a technology that always requires a thorough study of site conditions and an abundance of mechanical caution. Why Do Plumbing Pros Prefer CIPP? Epoxy pipe lining is accomplished by fabricating materials on-site and running resin-soaked liners through damaged pipe lines. The two-part epoxy cures in place creating a structural bond to original pipe material, so the operation’s success is independent of soil conditions, and it doesn’t generate ground movement. CIPP technology works with any type of original line including PVC, clay pipes and cast-iron drain lines with a start-to-finish project time of one to two days. Nu Flow epoxy pipe lining comes with a 10-year guarantee and reduces traditional job costs by an average of 50 percent. Unlike pipe bursting, CIPP operations are safe to use in almost every type of line repair. It’s easier to deal with a plumbing problem when you understand the options, and you can count on Accurate Leak and Line to help you make smart decisions. Home and business owners across the state have relied on our expertise for more than a dozen years, so we’re always happy to share. Whether you need help right away or you’re thinking about upgrades around the home or office, give us a call. We have the answers to all your plumbing questions.